In the ’90s, there was no Spotify. There was no Vevo. Traditional music-based channels were a cultural norm, with live shows and music-video rotations alike. But with the advent of the internet, all of that changed. Listeners can now subscribe to a library of countless songs, and music videos are only ever one search away. Our content is no longer curated by the provider, but by us, and the days of thinking “what song will I hear next” are slowly fading away. Guitar Hero TV is less of a singular game than an entire platform. In October, it will release as part of Guitar Hero Live, Freestyle Games’ reboot of the seminal plastic instrument series that began 10 years ago. While the latter’s live-action sets, reactive crowds and new control scheme are doing their own part to set the reboot apart from its predecessors, Guitar Hero TV is the separate, online aspect with progression elements of its own. And it could be the thing to keep players coming back again, and again, and again. From what Activision showed, Guitar Hero TV is easily accessible. One press of a button on the new guitar brings up what looks like a TV guide, complete with separate channels, each based around a certain genre. Songs rotate on each channel, and there’s a schedule with a week’s worth of programming: Saturday at 7 p.m. could be pop hits, followed by a midnight shift to dirty punk music. Essentially, Guitar Hero TV is a collection of music-video channels. But these are ones we can all play along with. A bar on the left-hand side of the iconic Guitar Hero highway shows a list of names. This is the leaderboard for the current song. Whoever hits the most notes, gains longer streaks, and uses their score multiplier at the best times will rise to the top. Subsequent rewards are based on player scores, and can be turned in for certain items–these include new note highway aesthetics, and also, of course, songs. And that’s the thing–this mode can be completely free. If you come across a song you love, you can use in-game rewards (called “plays”) to save it to your Quick Play library, ensuring you have it on-hand for the next time you want to play it. You can use real money to buy the songs as well. But refraining from doing so won’t hinder your experience at all, like many free-to-play models might. Guitar Hero TV doesn’t bar you from any content–all the songs are available from the outset. It’s just a matter of when you’ll see them. 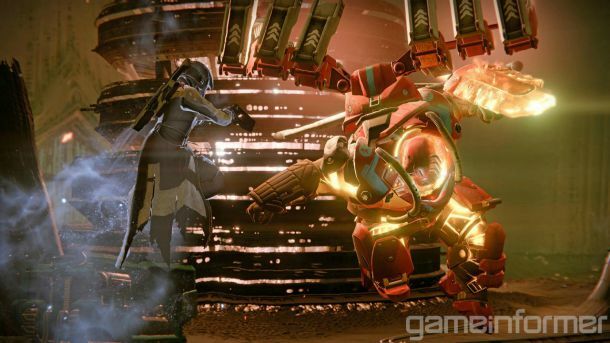 This model borrows heavily from MTV nostalgia, but also from something more recent: Destiny. Similar to Bungie’s flow of scheduled content, Freestyle wants to find ways to keep players returning. And as it turns out, rotating content on a weekly basis might be a good way to do that. 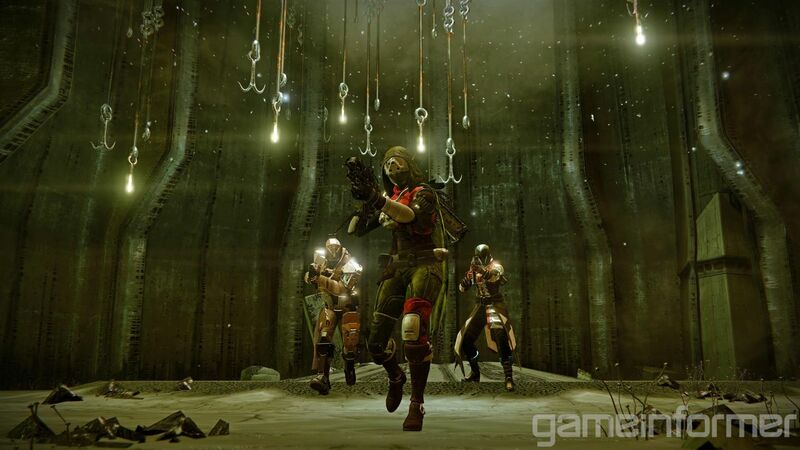 “It’s not just a question of how we can get the content to players. It’s a matter of, ‘How do we keep giving players worthwhile content, and how do we keep people interested in Guitar Hero past that first release week? 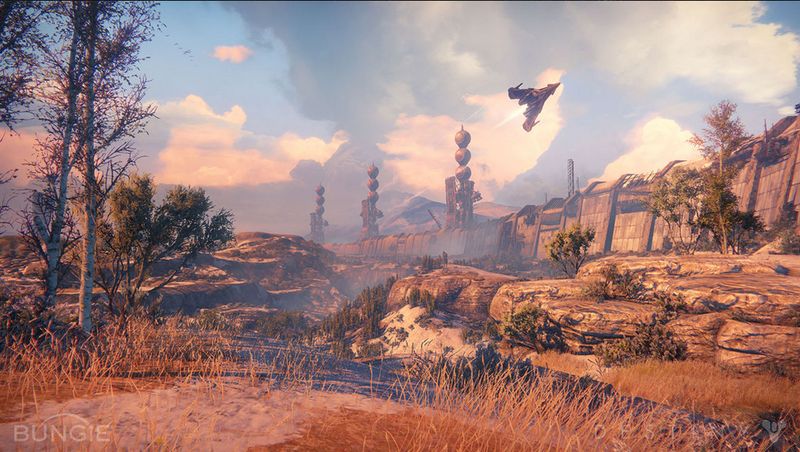 That’s why designing TV was more like designing an entire platform,” according to Activision. 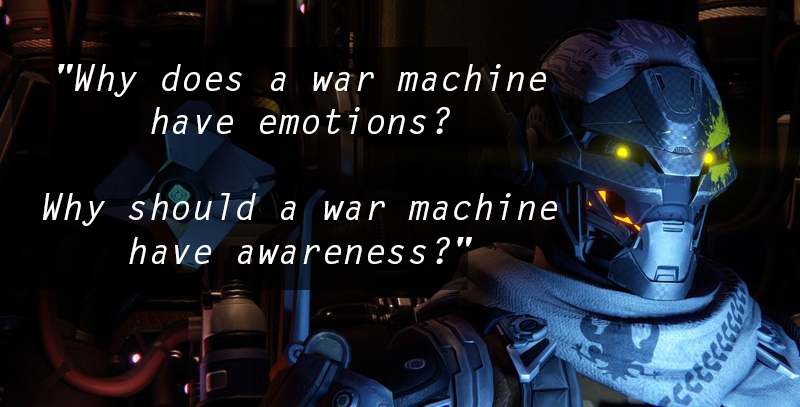 This school of thought is very much like Bungie’s shooter as well. 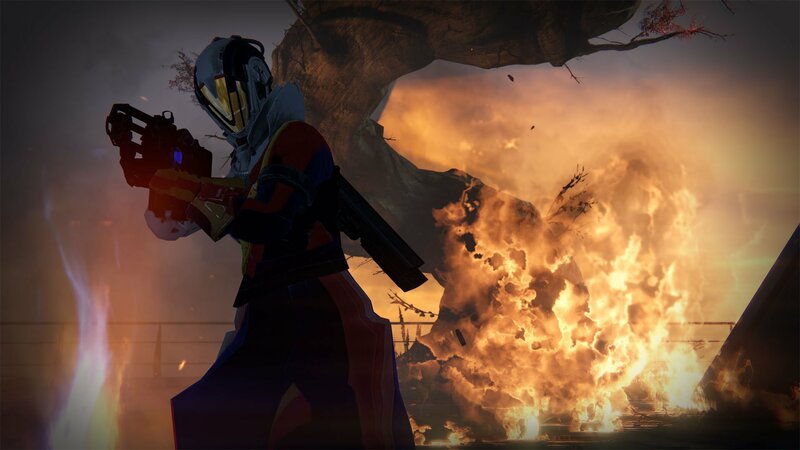 Although Destiny released almost a year ago, its player base is still alive and well. 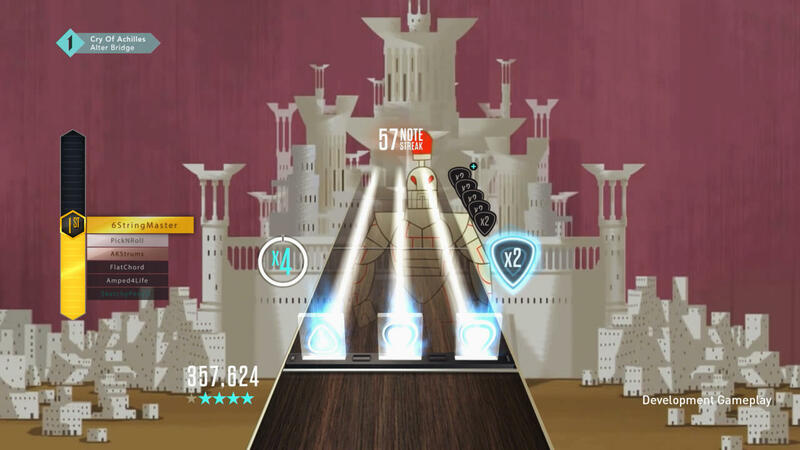 Freestyle is aiming to maintain a similar crowd with Guitar Hero TV.